WESTMINSTER, CO, February 11, 2019 /24-7PressRelease/ -- Bold flavors, fresh ingredients, healthy food options, and customer friendly service are just a few of the reasons why The Great Greek Mediterranean Grill is among the fastest growing and most popular fast-casual restaurant brands in the nation. The award-winning restaurant brand finished 2018 with more than 36 franchise locations in various stages of development. On February 12, its first franchise location will celebrate a Grand Opening at 14315 Orchard Parkway, Suite 400 in Westminster, under the ownership of franchisee Jack E. Jones, a local businessman and former defense contractor. The beautiful, new 1,828 square foot restaurant has the capacity to seat up to 49 guests. "I'm looking forward to bringing such a unique menu and fresh experience to restaurant patrons of Westminster," said Jones. 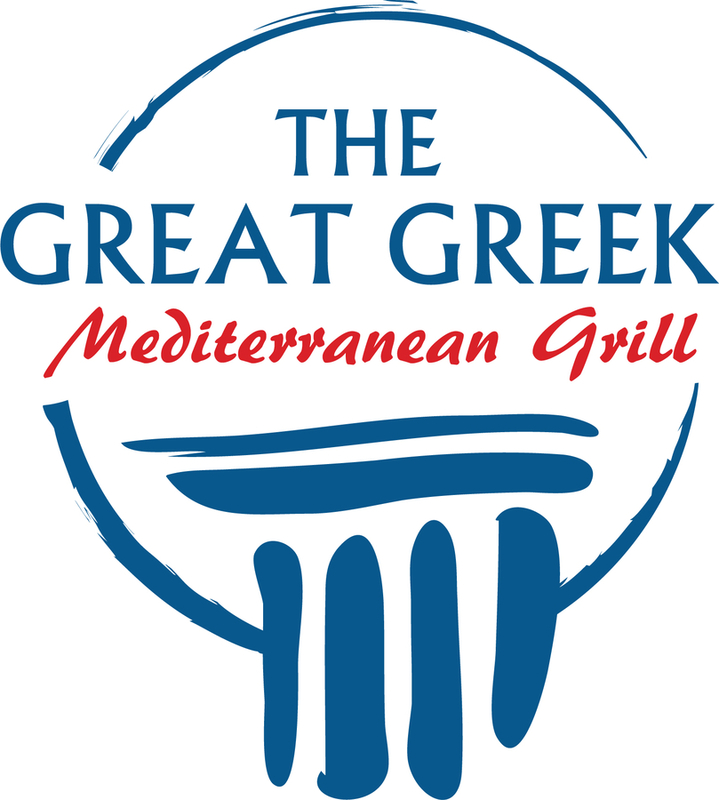 "The Great Greek has a strong reputation for quality—for both its food and the excellent in-restaurant experience. When you add the value and convenience made possible by The Great Greek, it's a winning combination with a very broad market appeal." 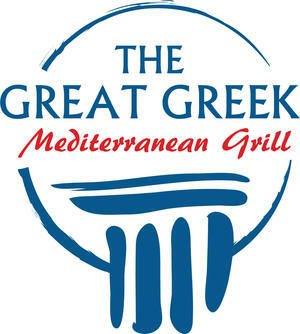 Brand co-founders Nick A. Della Penna and Trent Jones assumed ownership of The Great Greek Mediterranean Grill in Henderson, Nevada in 2016, and by the end of its first year of operation, gross revenue increased 18 percent—undeniable proof of the brand's popular appeal and stability. With the success and popularity of the Hendersonville location, the co-founders opened a second restaurant in Las Vegas in 2017, and a third is now planned to open in the Las Vegas metropolitan area by the end of 2019.